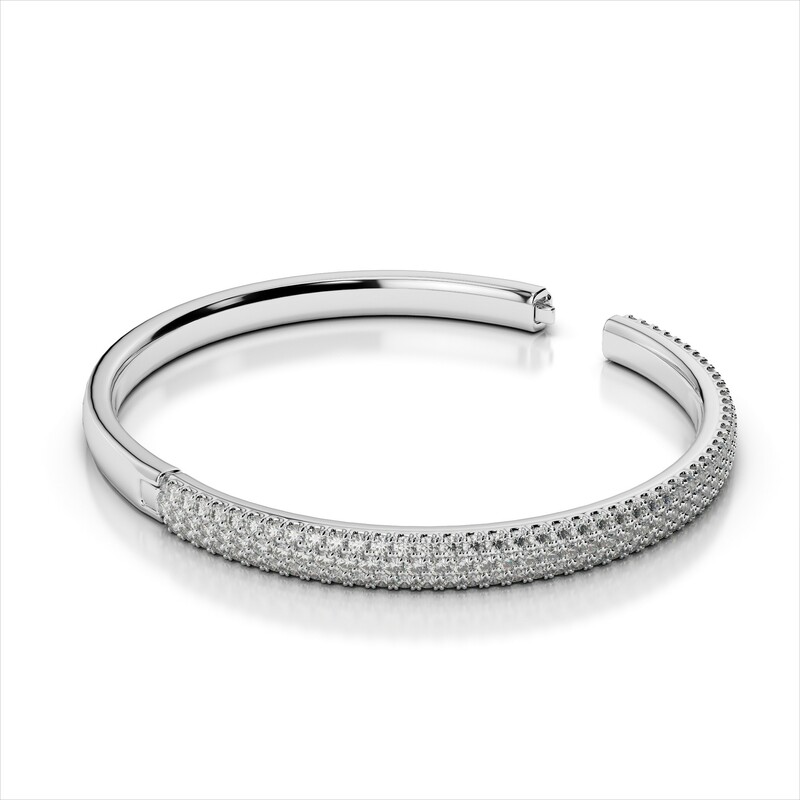 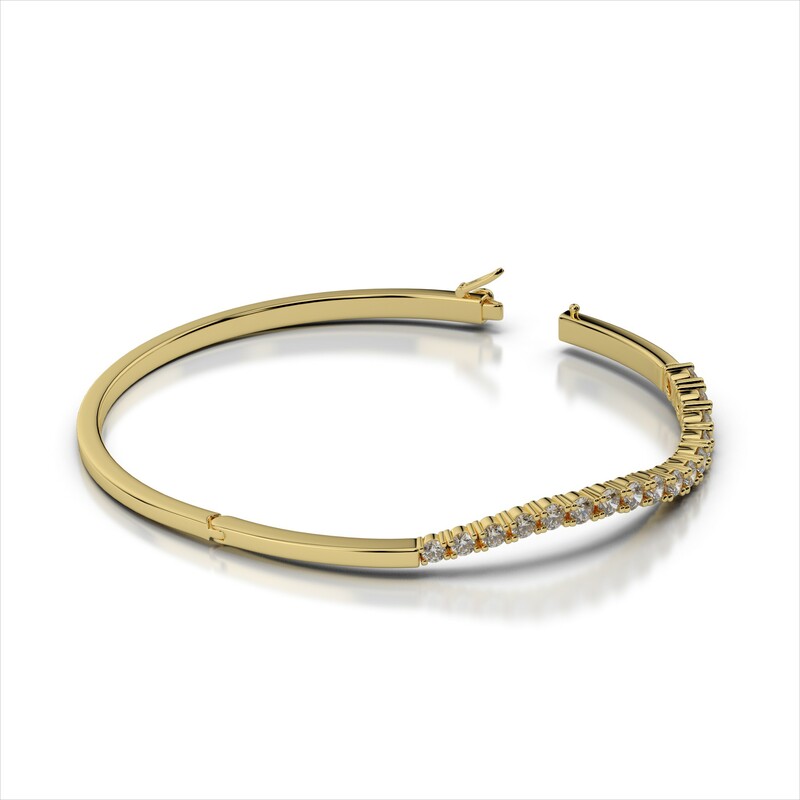 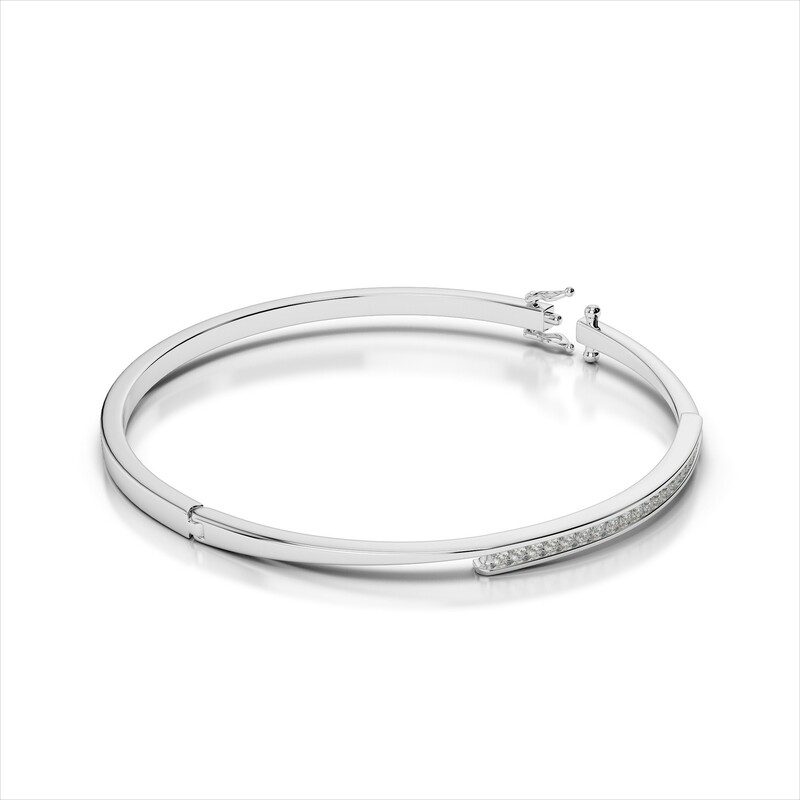 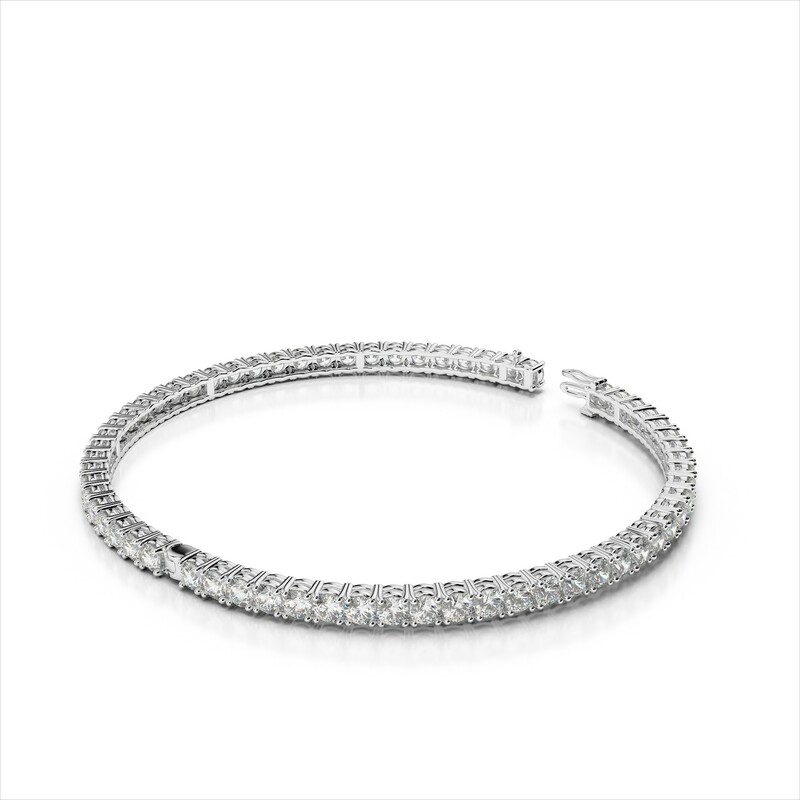 Our Amouria Bangle Bracelet Collection features a wide variety of spectacular designs. 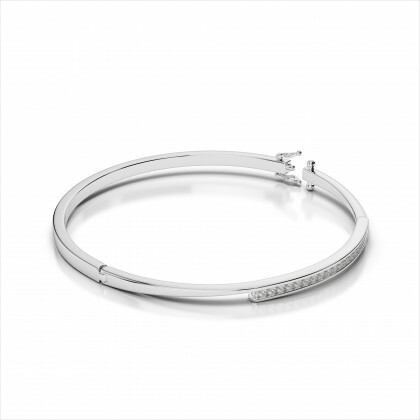 Bangles are easy to wear and look absolutely gorgeous when stacked with other bangle bracelets. 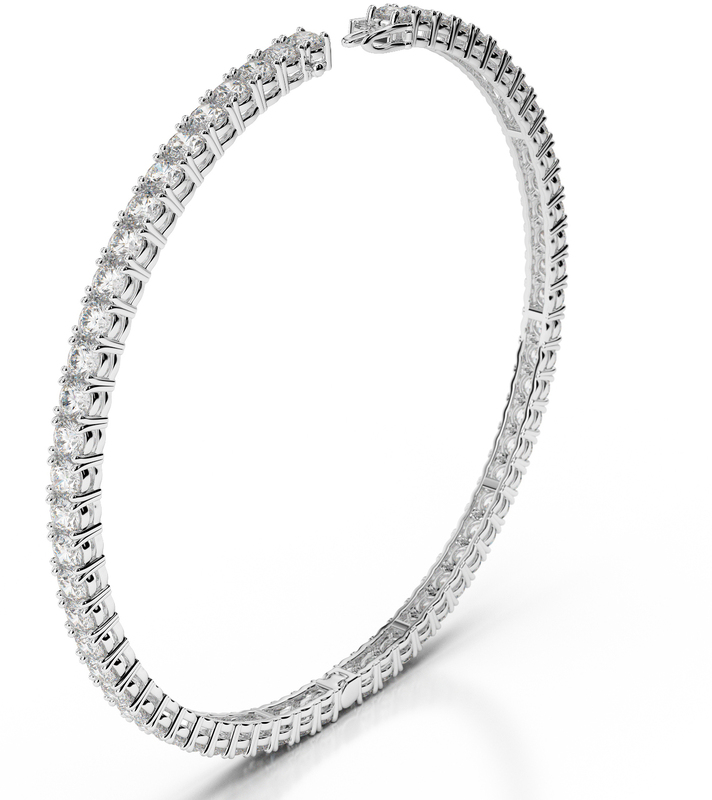 Mix and match styles to create a unique and dynamic look.